A single truck in 1935 began a third-generation family business known as J. Grady Randolph. 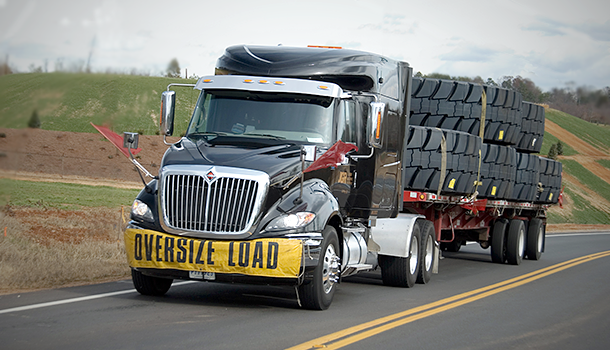 With multiple locations in the eastern U.S., the flatbed trucking company ensures unique loads can be matched with the right equipment in short-haul to long-haul moves throughout the U.S. and Canada. J. Grady Randolph, Inc. (JGR) specializes in the over dimensional sector of the trucking industry. They strive to provide their customers the same benefits as a customer-owned fleet, but without the liability risk, added personnel, and other costs that maintaining a company fleet entails. Their mission is to always create a strong, effective partnership in transportation between JGR employees, customers, and vendors. JGR has received safety awards from the South Carolina Trucking Association every year, since 2005.